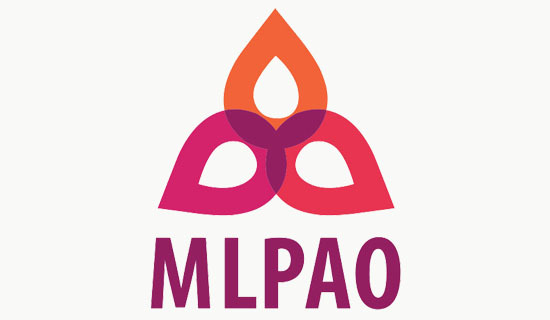 The MLPAO is an association representing thousands of medical lab professionals who work in hospitals and private labs across the province. The organization’s membership comprises three main groups – technologists, technicians and laboratory assistants – who work together to provide physicians with the vital information they need to make accurate diagnoses and prescribe medical treatment. The logo consists of three drops of blood that overlap to form the petals of a trillium, the official flower and symbol of the province. Where the petals overlap, a second trillium is formed at the centre. Each petal represents one of three groups who make up the association membership.